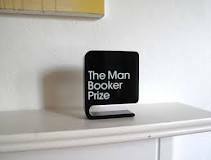 Although the sentiments of many literary pundits are favoring the American Hanya Yanagihara’s book A Little Life to win the 2015 Man Booker Prize, I predict the winner will be A Brief History of Seven Killings by the Jamaican Marlon James. James novel is a modern epic, seven hundred pages or so, chronicling the turbulent political and social scene of Jamaica in the first two decades of its independence. He writes with passion and power, and the book rises to the realm of great literature. Yanagihara’s book about the relationships of four friends over several decades almost makes it to that realm but not quite. Of about equal length as A Brief History, A Little Life lacks the drive and energy that is so pervasive in the James novel. Both books are brilliantly written. Both are agonizing and gripping works. Both have memorable characterization. Yet the pace of A Little Life is somewhat off in my opinion, giving the edge to the James novel. We will find out the winner this coming Tuesday as the announcement will be made in London. 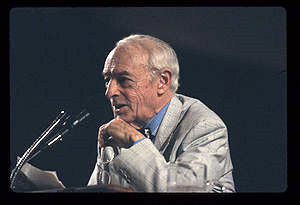 My fourth and final Saul Bellow Centenary lecture will be at the Vernon Area Public Library, 300 Olde Half Day Road, in Lincolnshire on Thursday evening, October 15; at 7:00 p.m. Registration for the event is required. Call the library at 224-543-1485 or go online at calendar.vapld.info to register. I hope to see you there. On Tuesday evening, October 13, I will be making a presentation on the history of the Jewish community in West Ridge a.k.a. West Rogers Park at the Northtown Public Library, 6535 N. California. This free event, which starts at 6:30 pm, is under the auspices of the Rogers Park/West Ridge Historical Society. All of the preregistration seats are already full. There are a small number of walk in seats that are available on a first come, first served basis. So if you not preregistered, please come as early as you can. I was raised in the neighborhood and attended Rogers elementary school and Mather high school. I attended Hebrew school at Ezras Israel synagogue, where I also celebrated my bar mitzvah. 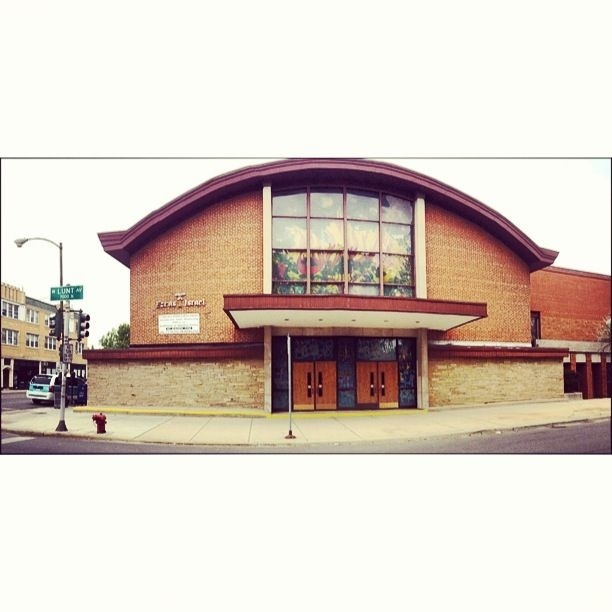 My family lived next door to the synagogue on Lunt Avenue.